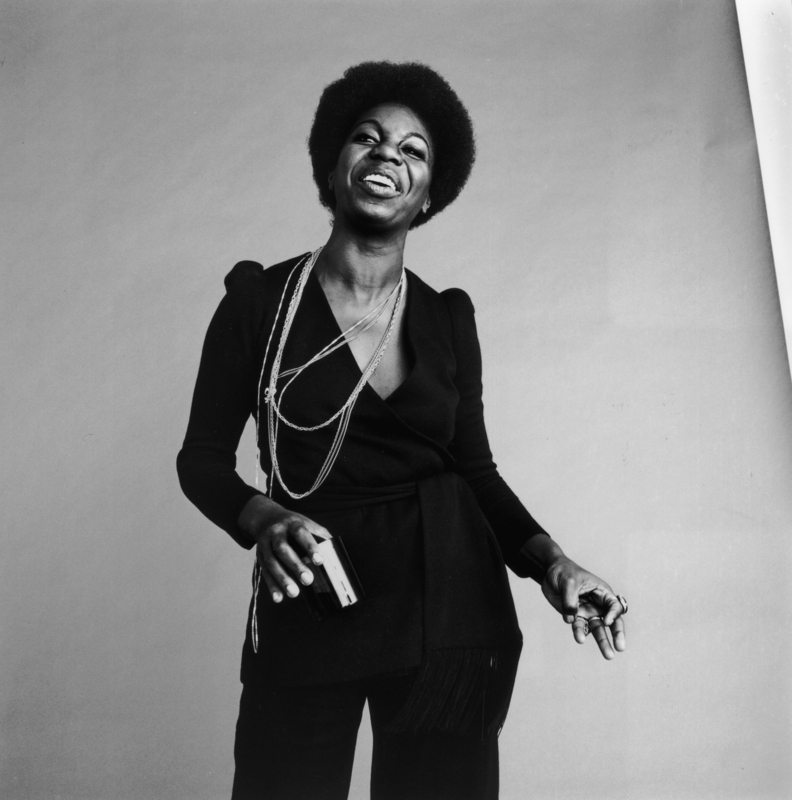 I’m not sure when I first heard Nina Simone, but I do know my introduction to the singer/songwriter initially came through her studio recordings, which is probably the best way to familiarize yourself with the contralto’s distinctive voice and classically-informed style at the piano, but I quickly realized that the best way to appreciate Nina was to listen to her live recordings. 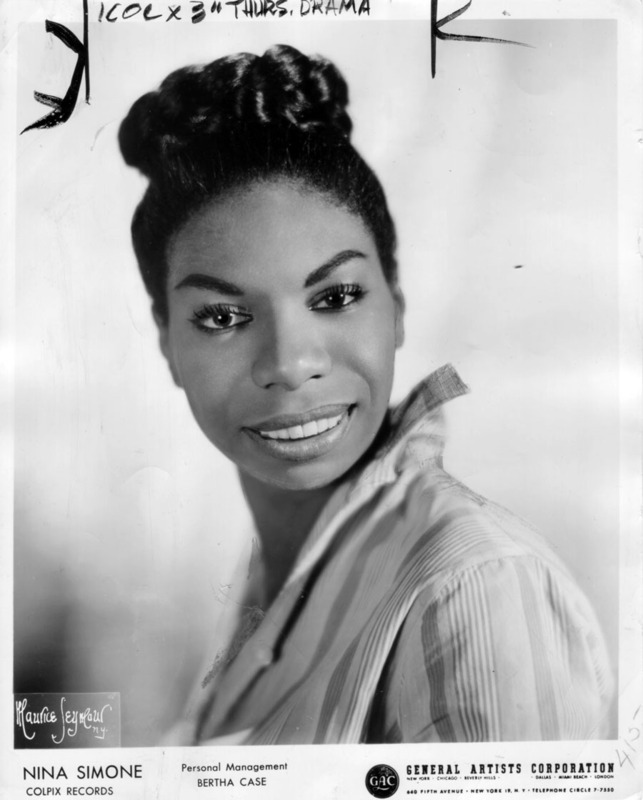 At times angry or moody or playful, Nina’s performances were unpredictable and always captivating. She would abruptly stop in the midst of singing a song to talk to her band or ask the audience to sing along — and then admonish them for a sub-par performance. She was amazing. 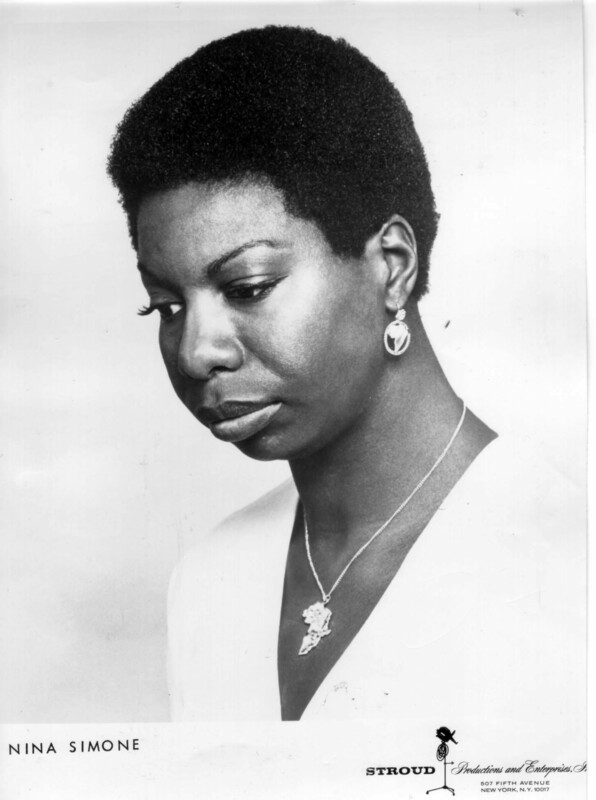 While I do not want to dress myself like Nina, I am in awe her spirit, vast talent and fearlessness. Truly iconic. In the final scene of Before Sunset, the 2004 Richard Linklater film, Julie Delpy’s character Celine adorably talks about seeing Miss Nina in person (if you haven’t seen that film — or its prequel, Before Sunrise — I definitely recommend making the time to). I was going to embed the video for you to watch, but can’t seem to find a clip that will work. So you will have to go here to see it. 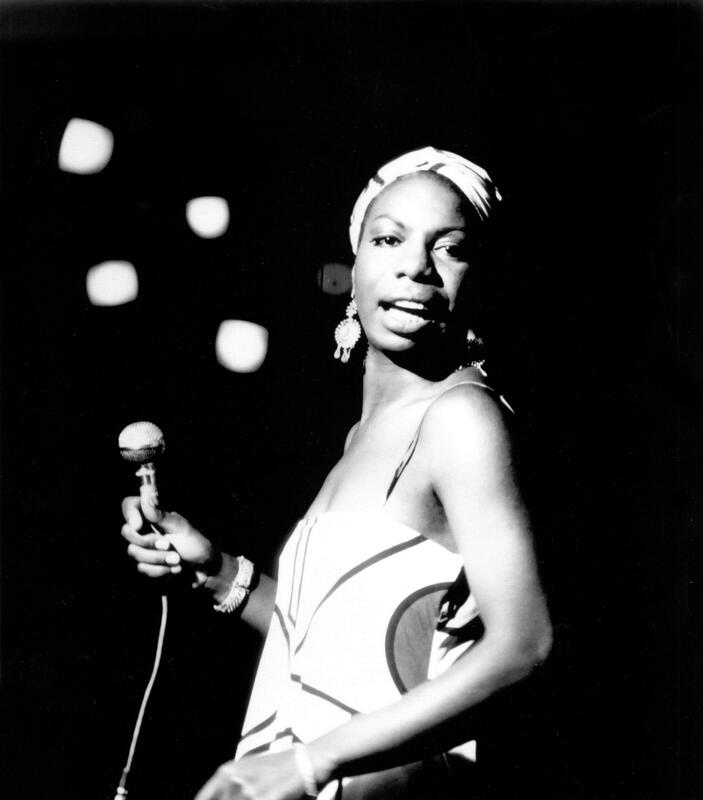 You are currently reading Style Icon: Nina Simone at Quite Continental.